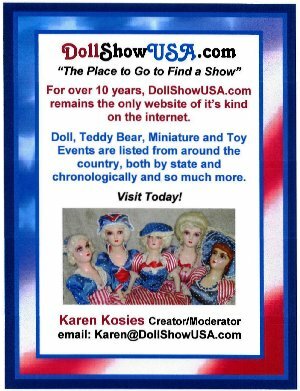 DollShowUSA.com website ~ Doll, Teddy Bear, Miniature, Toy & Train show, sales & events across the USA! Devoted to Promoting ALL Doll Related Shows & Events Across the USA! 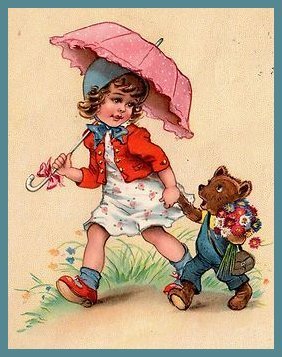 About Dolls, their History & the Enjoyment of Doll Collecting. If attending an event that requires travel, please confirm the event beforehand. So, be sure to Refresh (F5) each visit. Free/Mini Listings are not listed here. Click <HERE> for a complete listing. States in RED have no events at this time. are listed on the state page where they are to be held. 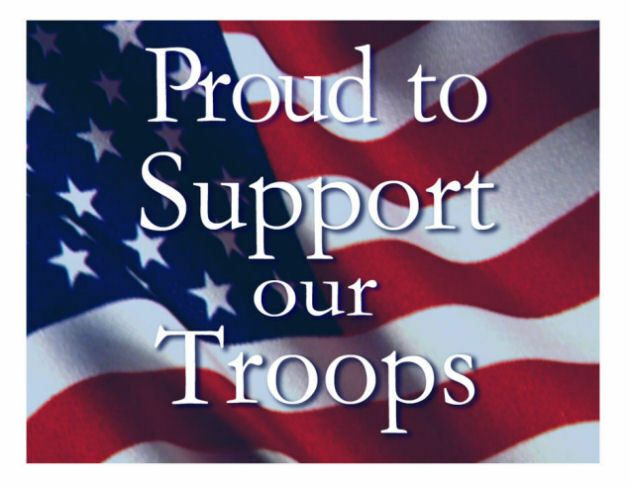 or <CLICK HERE> for national event contact information. any and all promotion/media that you do. and pass them out at the next event! Cut and paste a logo link onto your website! and I will add your site to the links page of the site. Submitted events are added as received when time permits. without notice at any time at our discretion. Please Click <HERE> for our current policies. contained in this website are the personal property of Karen Kosies aka Dollie Central. Therefore, no unauthorized coping and/or use without written consent.